For the seventh year, Fiction Notes offers writing tips from popular personalities of the season. 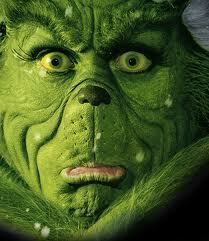 Tomorrow, the Grinch joins the lineup, with Top 5 Writing Tips from the Grinch (link will work on Friday, Nov. 25). In appreciation for all you do for children’s literature, I am offering a free set of lesson plans for Winter Writing with Kids. Based on popular Christmas and winter children’s stories, kids will learn 34 skills of writing. Download the FREE Winter Writing with Kids 2011 here (pdf).